Agricultural job seekers can benefit from the services offered at our NCWorks Career Centers. 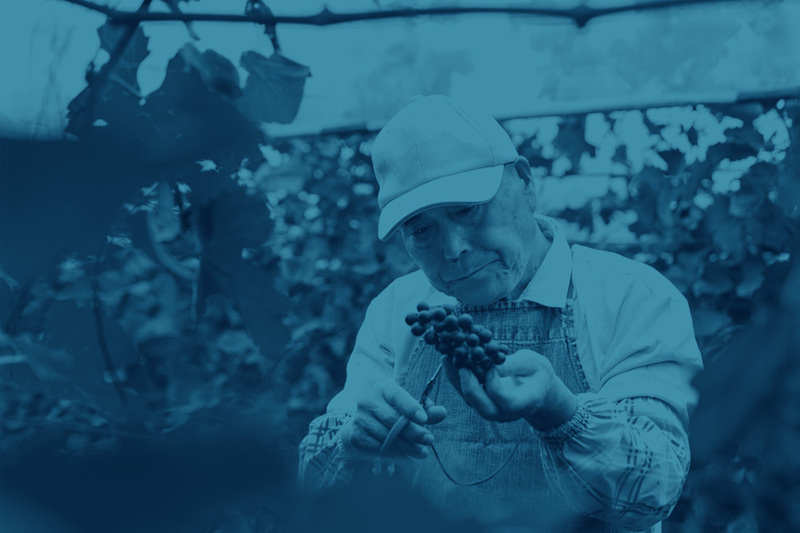 Our agricultural employment consultants help place farm workers on jobs and ensure that migrant and seasonal farmworkers have access to the same services as the general public. Consultants also refer migrant and seasonal farmworkers to various supportive services and refer complaints to the proper enforcement agencies. Contact your NCWorks Career Center, or the Agricultural Services main office at 919-814-0544.